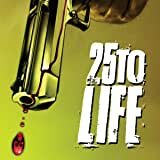 You've asked for it, and now it's here! 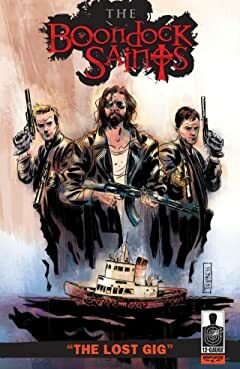 An all new 10 page story featuring Rocco and the MacManus Brothers on a new adventure that takes place DURING the original Boondock Saints film! 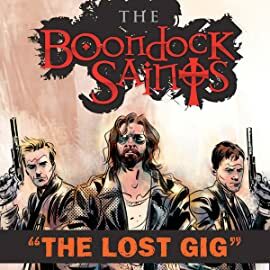 Check out this 'Lost Gig' written by Troy Duffy and J.B. Love, with art by the amazing Toby Cypress. 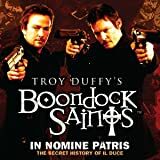 Featuring an exclusive interview with Troy Duffy about Boondock Saints in Comics, a sketch gallery from Artist Toby Cypress, and a preview for the next comic series, BOONDOCK SAINTS: "In Nomine Patris".